If you are looking for somewhere to enjoy a meal with a view in a relaxed friendly atmosphere we have a fantastic place for you. 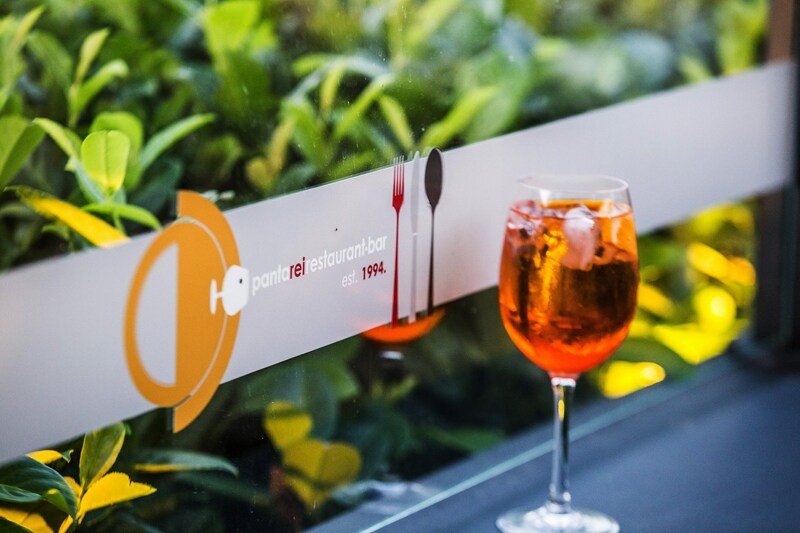 Panta Rei- restaurant for a great dinning. 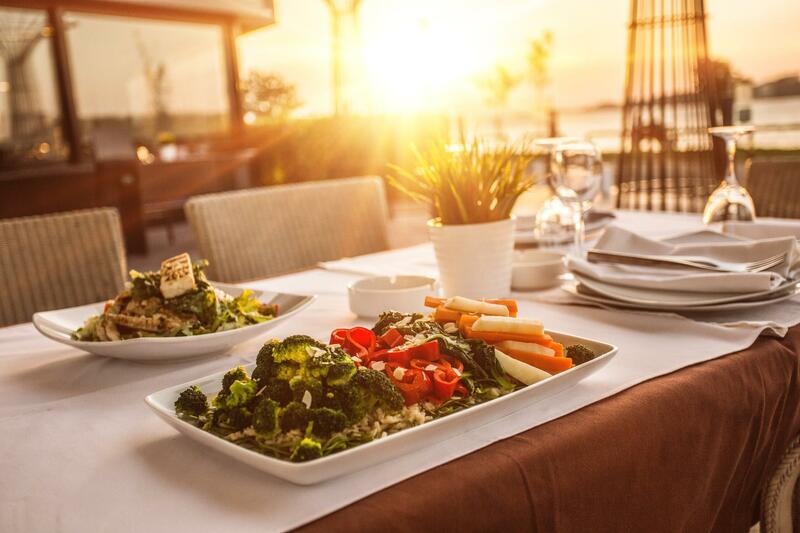 Belgrade is a city full of amazing restaurants with a great selection to chose from. With culinary from around the world. 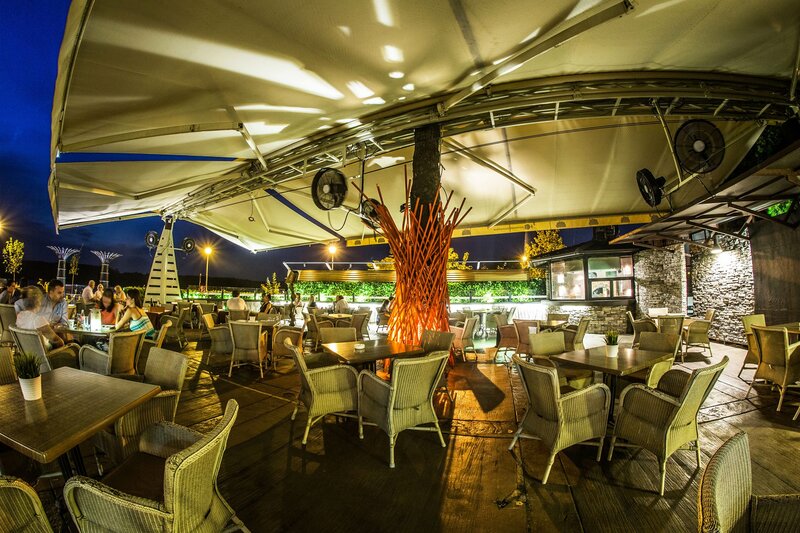 Amongst some of the best Belgrade restaurants you will find Panta Rei. Weather it be with family, friends or a romantic dinner for two, this restaurant offers a fantastic menu and super friendly professional service. Open seven days a week for breakfast lunch and dinner, the menu offers a variety of freshly prepared meals with the finest ingredients. You will find everything from pasta, meats, seafood, salads. And an impressive selection of desserts. To complete your meal they have a selection of local and imported wines. Panta Rei is located at Tadeusa Kocuska number 63. Along the Danube river and is the perfect place to take in the beautiful sunset of an evening.